If you are like most of our customers, you wear many financial “hats.” You are a provider, an investor, an insurance buyer, a taxpayer and a person hoping for financial security and a comfortable retirement. If you are a business owner, you wear twice as many hats. Over the years, we have crafted Duncan Financial Group to be a single source for all things financial—a firm that wears a lot of hats, like you. Our mission is to help make all of your financial matters—investments, insurance and taxes—work together in a coordinated, comprehensive and strategic manner. We’re a team of proven professionals with expertise in every area of the financial realm. You won’t be working with one person who claims to be a “jack-of-all-trades,” but a team of experts dedicated to meeting your particular needs. 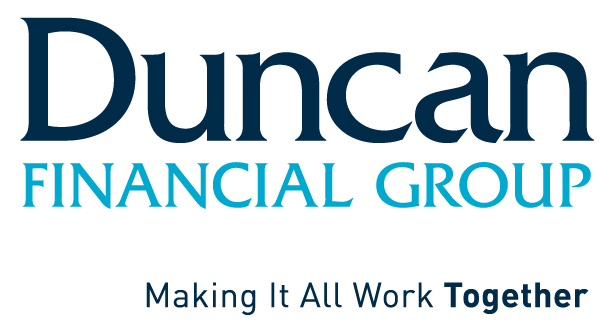 Discover how Duncan Financial Group can make it all work for you.